Es un documento impagable donde se demuestra, una vez más, que Salán es nuestro guitarrista más internacional codeándose con los mejores músicos de Rock de mundo. 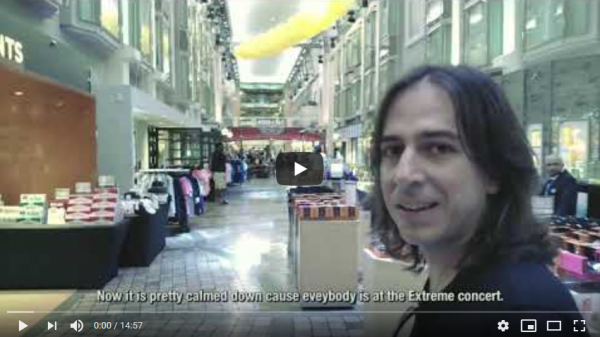 JORGE SALÁN TELLS US HIS OWN EXPERIENCE WITH SOTO AT THE MONSTERS OF ROCK CRUISE OF MIAMI. This is a priceless document where it’s shown, once again, that Salán is one of the most international musicians nowadays, hbonobbing with some of the best Rock musicians in the world.